One of the best whites around- enjoyed around the country and abroad! 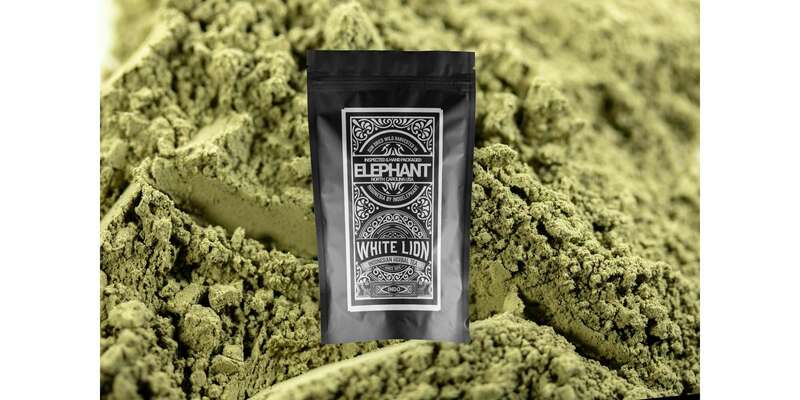 By buying this product you can collect up to 59 loyalty points. Your cart will total 59 loyalty points that can be converted into a voucher of $1.77. 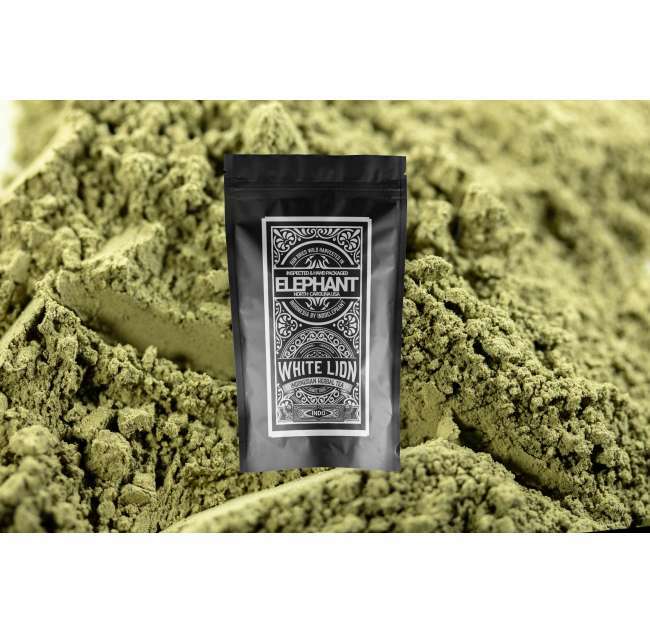 White Horn kratom is one of many "horned species of kratom." 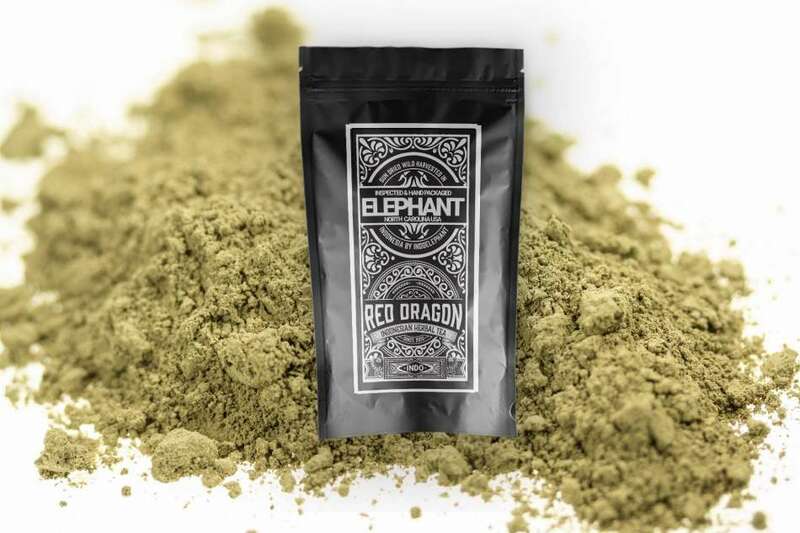 The Kratom leaves are called "horned," because unlike most cultivated kratom-which has almost smooth edges, "horned kratom" features a comparative exaggerated asymmetrical extrensions out from the leave's edges. 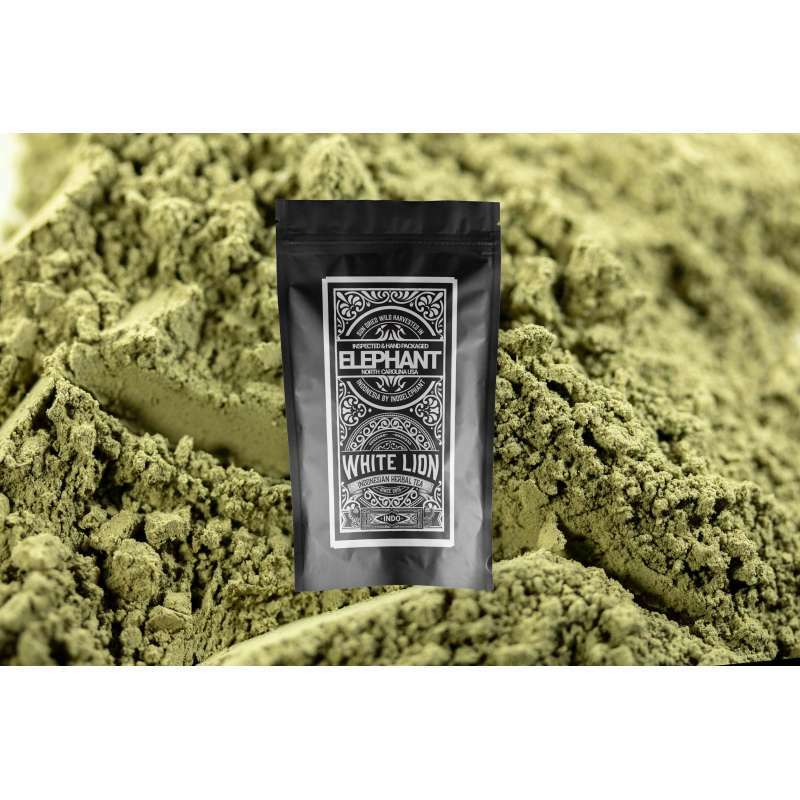 The horned leaves grow sometimes on the same tree as the kratom that is not designated a "horned" This kratom is well known as an extremely potent, yet clean white vein, even when compared to many other whites. 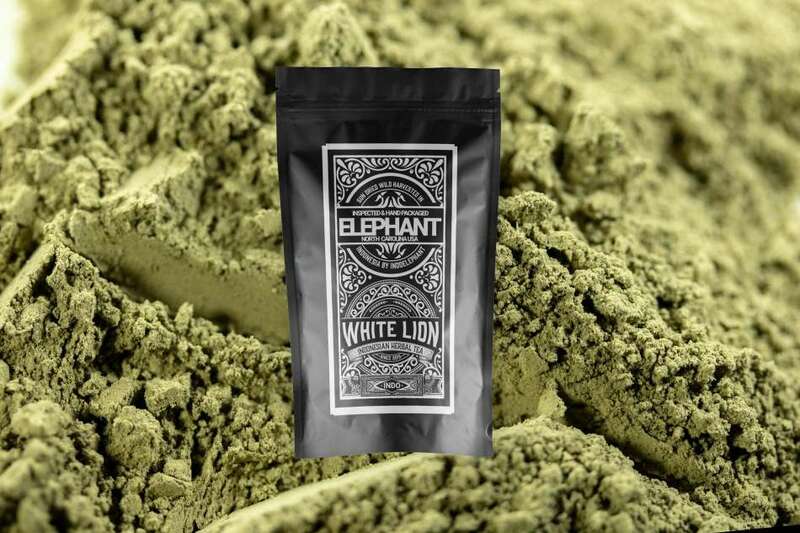 White Horn is top notch, go-to energizing strain. 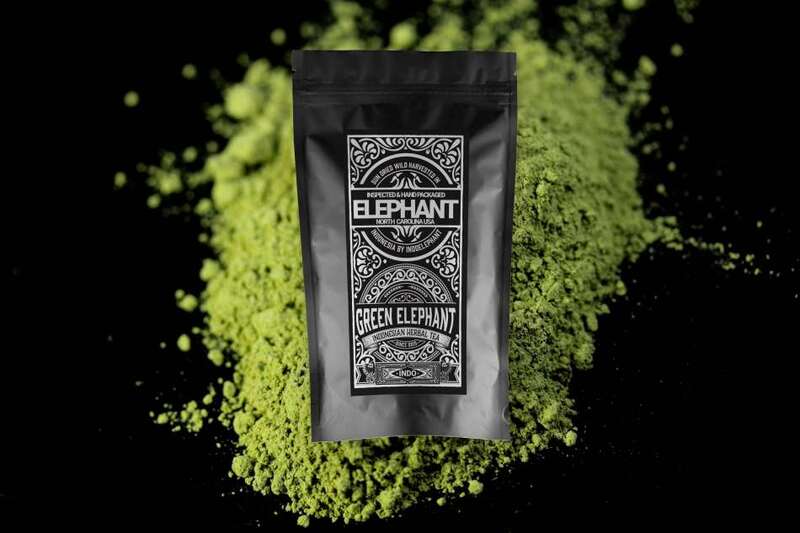 Great for staying focused, and some of our customers even say it takes their physical endurance to the next level.